Integrating the rosary into your prayer life. 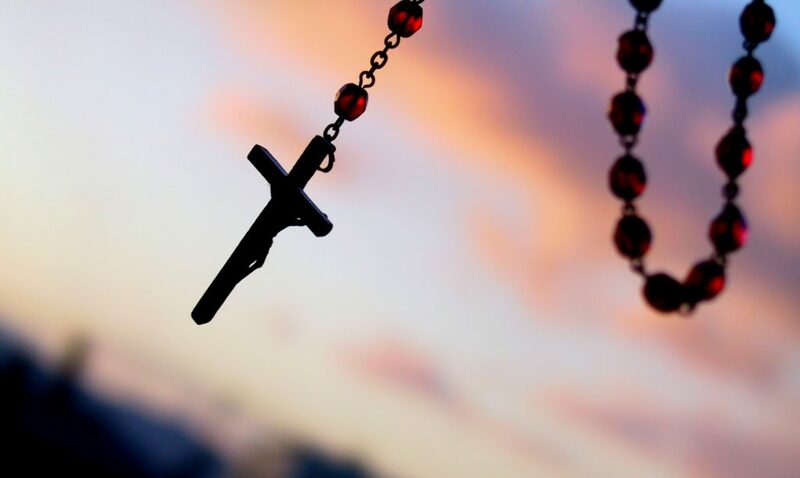 The act of praying the rosary has long been a cornerstone of Catholic devotion. While we all have good intentions, sometimes it can be challenging to set the time aside and add the rosary to our prayer life. 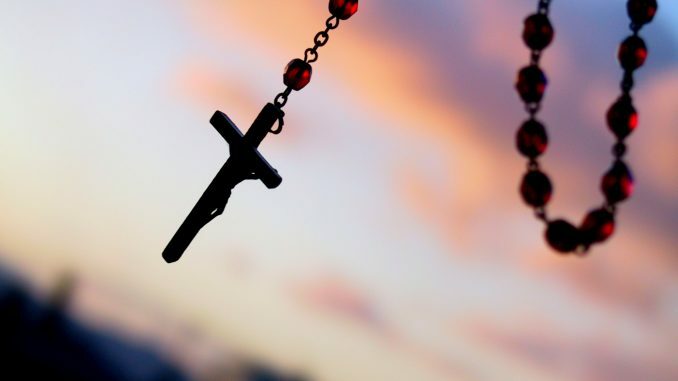 Here are our 5 tips to help integrate the rosary into your daily life. Don’t feel like you have to sit in silence. Take your rosary and go for a walk! Step to the rhythm of your prayers and think about the mystery you’re praying about. Or take the rosary out during your train commute. It can be a relaxing and mediative practice to quiet your mind and focus on your prayers during the morning or evening bustle. Pray the rosary as a family. If you can’t seem to set any time aside for yourself during a busy day, have the whole family pray the rosary together. It will be a great way to enhance your time together and everyone will be able to take a quiet moment and pray. If you have trouble focusing or don’t want to say the rosary alone, find an audio or video recording and say the rosary along with others. The group chant can really help you focus. Sometimes all it takes is putting on some spiritual music to break the silence. The beautiful sounds of the Benedictine Monks will fill your heart with the Holy spirit. Consider getting a rosary bracelet. You’ll always have a decade of the rosary with you to recite while you’re in line at the store, waiting for an appointment or stuck in traffic. Try saying the rosary in Latin. You’ll connect with the deep historical roots of our tradition. It’s a beautiful form of this already beautiful prayer. Saint Valentine’s Day is almost here!